Friendly Smiles Dental was founded on just that “Friendly Smiles”. 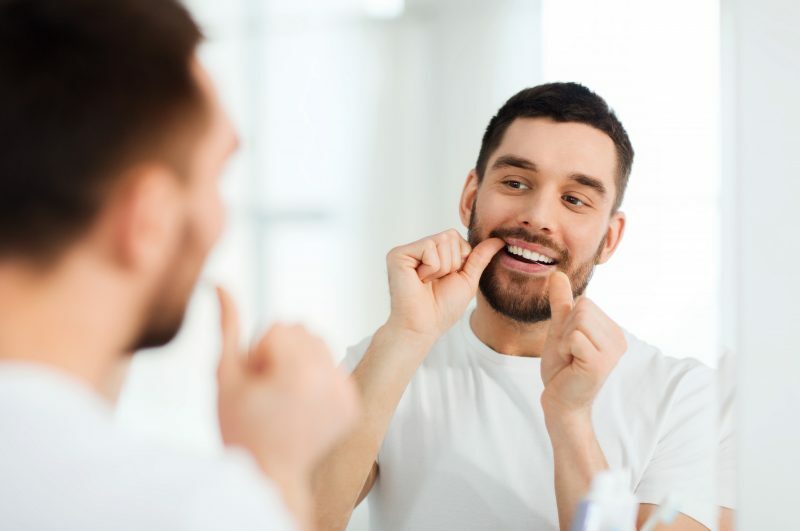 Our mission is to make your visits as enjoyable as possible, with our state-of-the-art Facilities we endeavour to provide unequalled treatment and service with a smile. We will always listen and allow you to make a decision that suits your needs. 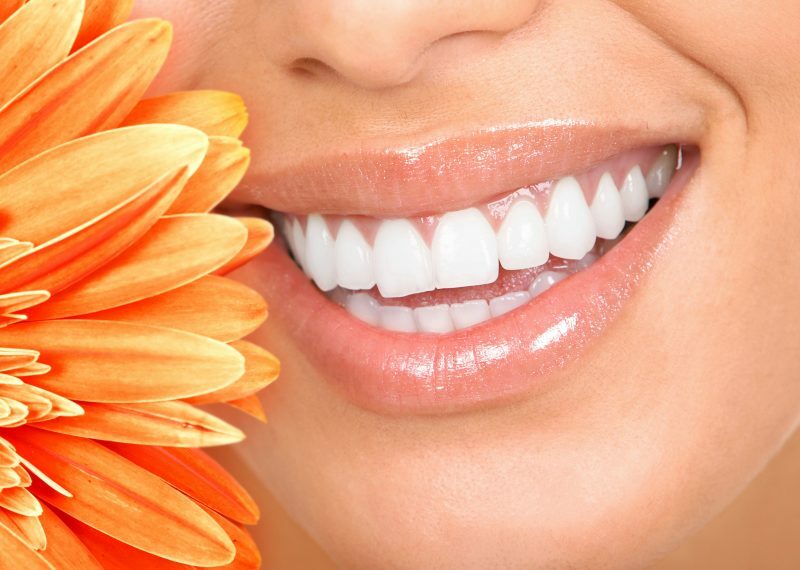 Our friendly team’s priority is to help you achieve your own ‘friendly smile’. 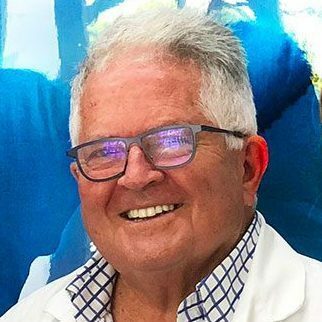 Dr Tom Trevethan has 40 years experience as a dentist. 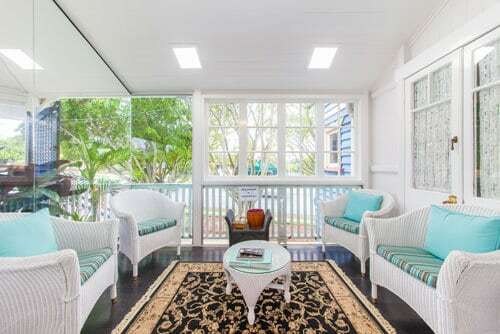 His wisdom, compassion and ability is well known and renowned throughout Brisbane. 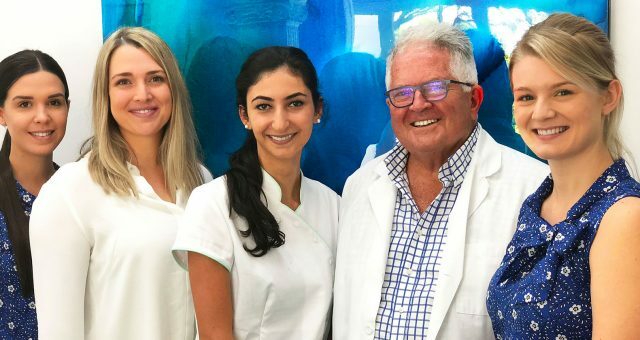 His priority is to listen and help people feel at ease during their dental visits with patients often commenting that they feel like 1st class citizens in his care. Dr Tom’s endeavour is to keep your teeth healthy, and achieve the results you want for your smile. 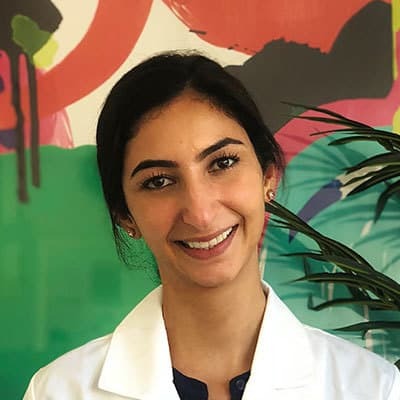 Dr. Rosa Germian has a Dental Degree as well as a Degree in Biomedical Science, and to top it all off, she has a Masters Degree in Microbiology. Dr. Rosa enjoys all aspects of dentistry, and she is warm, friendly and very good at making dental treatment as pleasant as possible. Her commitment to technical excellence and her conviction to treat people with respect, compassion and understanding make her a perfect choice. Bio-compatible dentistry, Mercury changeovers, Zirconia crowns, Titanium dentures and Holistic Dentistry. At ‘Friendly Smiles’ we do our best to make dental treatment for children as friendly, relaxed, and fun as possible. The dentist or his assistant will tell creative stories to help explain the different sounds and the steps needed for treatment, and we can offer ‘snooze’ options from happy gas (nitrous oxide) to a referral for a general anesthetic if required. At the very least, please ask for the TOOTH FAIRY to be present to help the Dentist when treating your child. We are located directly across from the Cheesecake Shop, situated on the corner of Old Cleveland Road and Leicester Street. 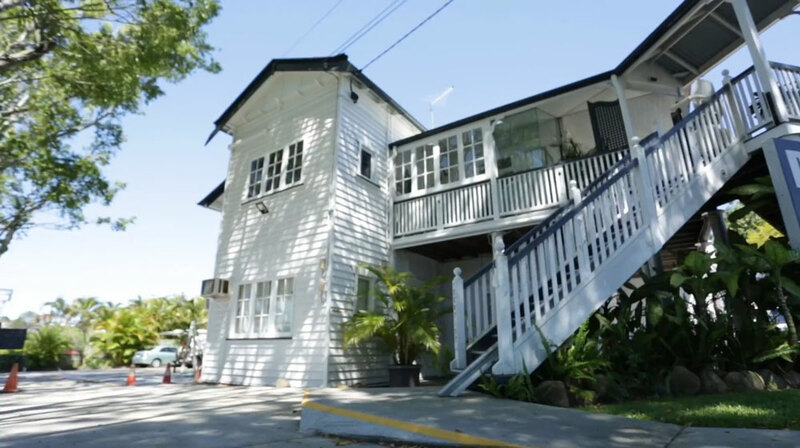 You will find us up the stairs of this classic black and white Queenslander, with lift assess for those who require it. 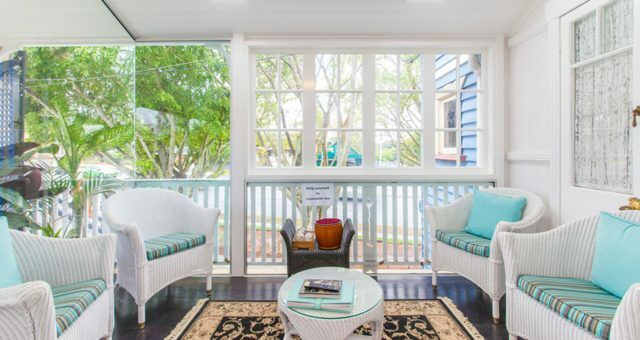 We have onsite patient parking which is easily accessible inbound to the city, ample street parking as well as being accessible by bus 204, which stops directly outside our premises on it’s inbound route. "Dr Tom and his team did an amazing job to resolve my problem!" We are offering payment plans! (07) 3397 0610 or alternatively send us an email using the online form on this page.